The change of plan was revealed by Kelly’s wife, Jill, on Wednesday afternoon. Kelly is being treated in New York City’s Lenox Hill Hospital, which released a statement saying Kelly would begin his cancer treatment under the direction of Dr. Peter D. Costantino, executive director of the hospital’s New York Head and Neck Institute and a renowned skull-based surgeon. The maxillary sinus is the largest of four air-filled sinus cavities that surround the nose. Kelly, 54, learned that cancer had returned about two weeks ago during a follow-up visit to doctors at Erie County Medical Center. He had undergone surgery at ECMC on June 7 after being diagnosed with squamous cell carcinoma. 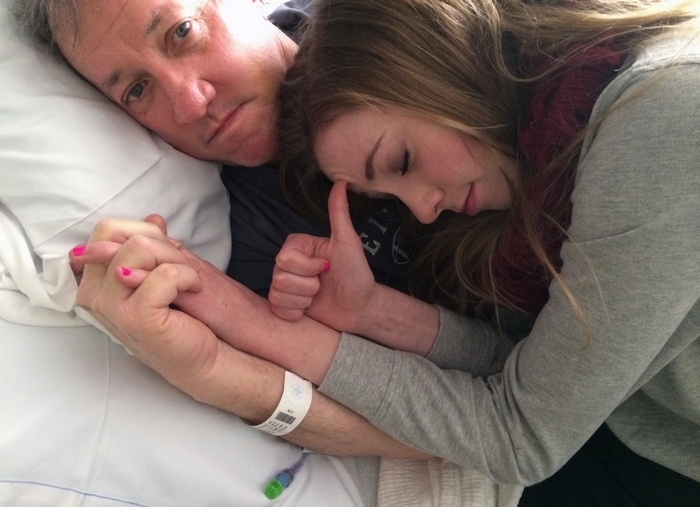 The Kellys learned earlier this week that surgery was being considered for today. “Because of the complexity and aggressive nature of this cancer and after more scans and tests, the plan has changed,” Jill Kelly wrote in a Facebook post Wednesday afternoon. The seriousness of Kelly’s battle against cancer has prompted a flood of thousands of messages of support for the Kellys on social media.